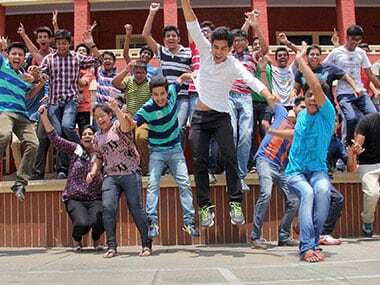 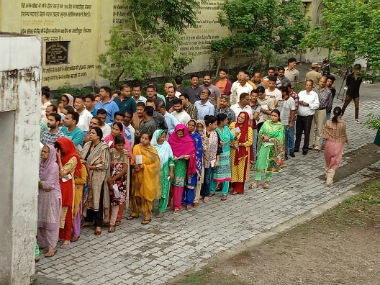 A record high voting percentage in the second phase of voting in Bihar, covering five constituencies on Thursday. 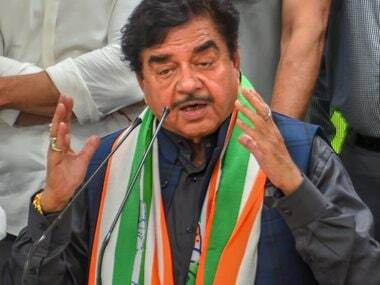 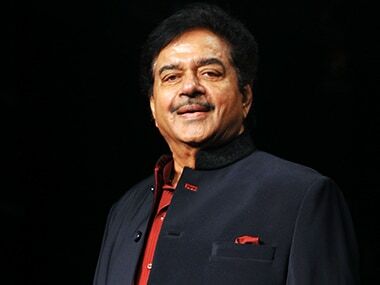 Shatrughan Sinha, who had served the BJP for nearly 30 years, has been winning the seat for the past two terms, and will now contest from a Congress ticket. 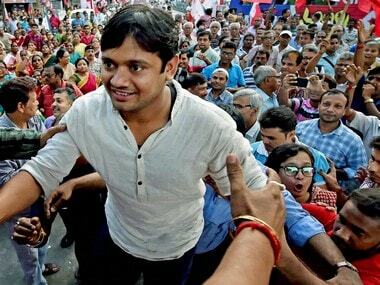 Union Minister Giriraj Singh’s "reluctance" to contest Lok Sabha polls from Begusarai was comparable to a kid’s refusal to attend school in the event of failing to complete his homework, the CPI candidate from the seat, Kanhaiya Kumar has said. 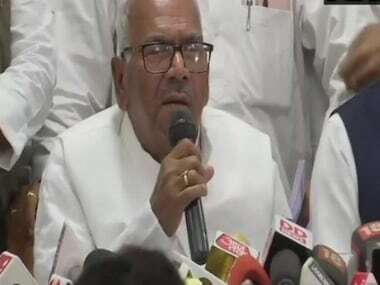 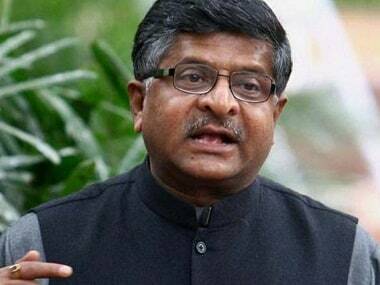 Bihar JD(U) chief president Vashisht Narain Singh said the BJP will contest on Patliputra, Patna Sahib, Arrah, East Champaran, West Champaran, Sheohar, Madhubani, Darbhanga, Muzaffarpur, Maharajganj, Saran, Buxar, Sasaram, Begusarai, Araria, Aurangabad and Ujiyarpur parliamentary constituencies. 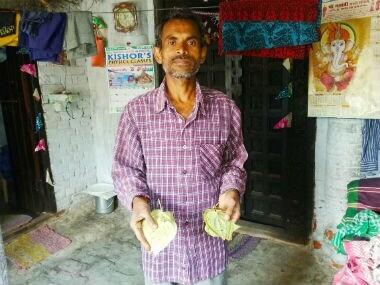 No insurance or MSP facility is available to these farmers for Magahi paan, which is highly susceptible to bad weather.